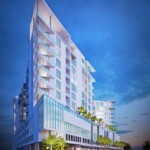 Sarasota’s newest downtown condominium project called simply Q will be located off Ringling Blvd. Adjacent to Towles Court and Laurel Park it will have a wonderful residential feel just a block away from Main Street. 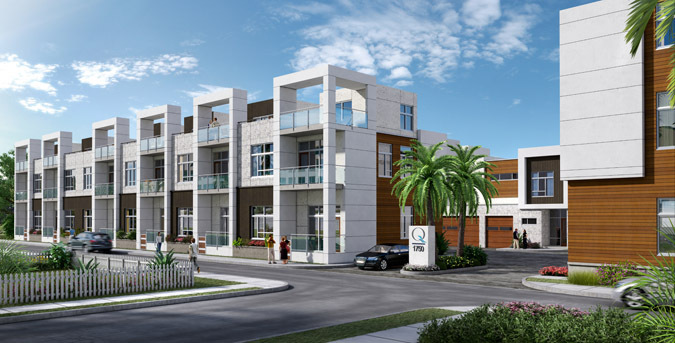 Q will not be your typical downtown Sarasota high rise instead it will be comprised of 39 residential townhomes with contemporary architecture. Pre-construction pricing start in the $300,000s. Call me 941-993-3159 or email me Maureen@DohertyRealEstate.com to receive your information package on the Q.